The mayor: Since 1912, only about a third of S.F.’s mayors have been Republican. The last one? George Christopher in 1964. Current Mayor London Breed is the city’s first black female mayor, and only the second woman to run the city. Despite being a pioneer in LGBTQ rights, the city has never had an openly gay mayor. Elected officials: The entire Board of Supervisors, the legislative branch of S.F.’s government, are Democrats. The last openly Republican supervisor was Lee S. Dolson Jr. in 1980. Ballot measures: San Francisco was one of the first cities in the country to allow residents to directly vote on laws. The city is big on this. In the most recent election, there were five local measures on the ballot, which is far fewer than previous years. In 2014, the city had 12 ballot measures, and in 2016, 25 ballot measures, which some weren’t too happy about. Here’s what S.F.’s local government is and isn’t doing on four major issues: immigration, homelessness, transit and housing. S.F. is a sanctuary city, which refers to two ordinances the city passed in 1989 and 2013. They greatly limit how city resources can be used to assist Immigration and Customs Enforcement. In 2013, the late Mayor Edwin Lee started the San Francisco Pathways to Citizenship Initiative, which has seen more than 8,000 people complete naturalization applications. The Office of Civic Engagement & Immigrant Affairs has consistently pushed back on what they consider harmful federal immigration policies including the proposed public charge rule and the travel ban. The city has been trying to combat homelessness for nearly 40 years. KQED created a timeline of the history of homelessness in San Francisco, which is helpful to understand how this issue has evolved from one city leader to the next. San Francisco directed less than 5 percent of its budget, $250 million, toward addressing homelessness for the 2017-18 fiscal year. Breed dedicated $60 million for the next two years to homelessness services and $800 million for affordable housing. Proposition C, or “Our City, Our Home,” passed on Nov. 6. It will direct almost $300 million to housing and homelessness through a half percent tax on companies making more than $50 million annually. The city has been critiqued for spending large sums of money on permanent housing and not spending enough on intervention and prevention. If they can create and move people into permanent housing, studies show they will likely stay. For example, after short-term assistance ended in a program called Rapid Re-Housing, 93 percent of families remain in stable housing. 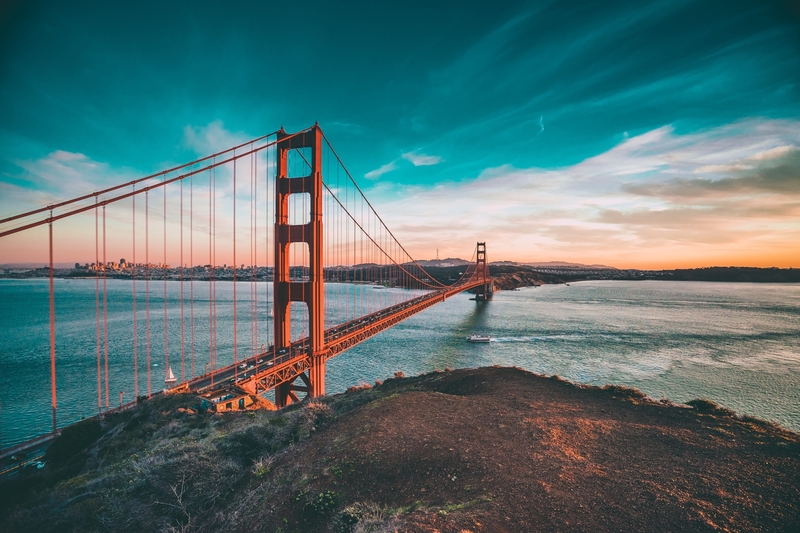 Senate Bill 1 (SB1) provides $208 million to the Bay Area for road projects across the state and in S.F., including repaving the streets and other roadwork projects. San Francisco Municipal Transportation Agency estimates the city receives 50,000 visitors a day and that the confusion and lack of coordination around S.F.’s many transit operators is a major cause of traffic. SFMTA launched “Muni Forward” in 2015, which is dedicated to improving and replacing Muni’s buses, light rails and vans by 2019. Every project’s progress is listed here. The Association of Bay Area Governments have a plan called the Regional Housing Need Allocation (RHNA) for 2015-2023 that requires each local government to provide a certain number of affordable housing units. You can see a breakdown here. The problem? Even though RHNA is state-mandated, there are no incentives or consequences for local governments to abide by the plan. Proposition C: “Our City, Our Home” also allocates half the money to the construction, rehabilitation and preservation of 4,000 housing units of over the next five years. Proposition 10, which would have loosened restrictions on rent control, did not pass Nov. 6 even though it had the support of the Board of Supervisors.